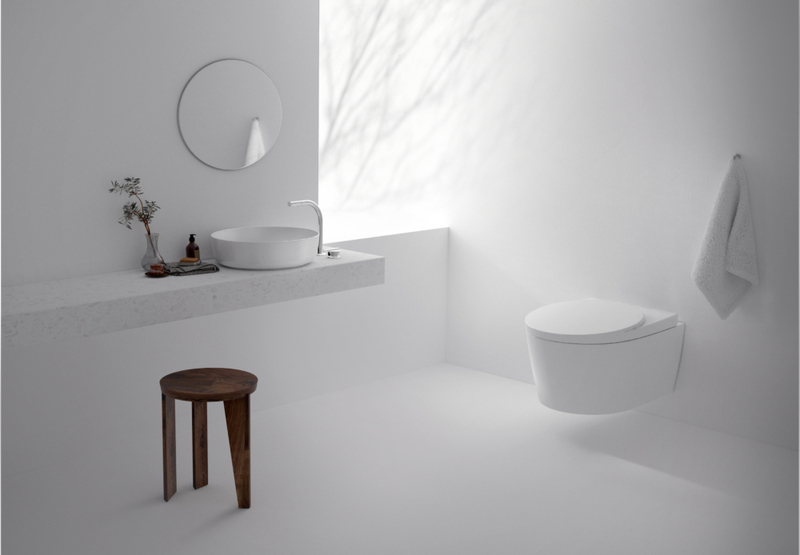 Naoto Fukasawa and COTTO announced the release of a unique bathroom series collaboration on March 2019. The Oval Collection includes a wash basin, faucet, toilet, showerhead, and a mirror. It utilizes the warm and elegant geometry of the oval to create a set of complementary elements connecting the human figure and the ambiance of the bathroom.